NYU Steinhardt’s calendar of events provides plenty of opportunity to enjoy free performances. The school’s Department of Music and Performing Arts holds a number of concerts and theater performances throughout the year, many of which are free and open to the public. The Steinhardt School’s campus and most of the NYU performance spaces are conveniently located in Greenwich Village, near Washington Square Park. To see a list of possible events to attend, go the the NYU Steinhardt events calendar and check the “Open to the Public” box on the search form. You’ll be provided with a list of all the free public events at NYU’s various venues. 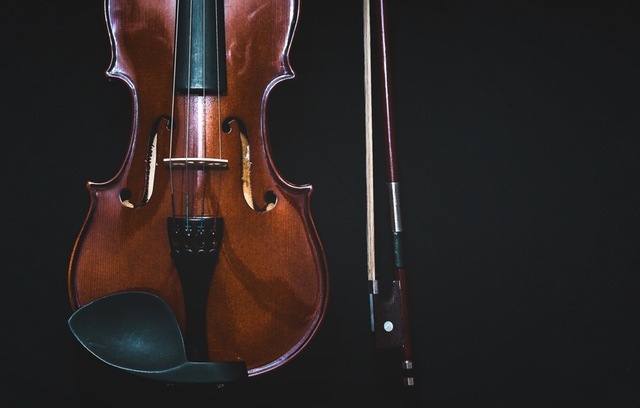 When we checked the events list, we saw NYU Symphony concerts, solo recitals, master classes, various combinations of student and faculty ensembles, and a performance of Shakespeare’s Twelfth Night. Frederick Lowe Theatre. 35 West 4th Street. Peter Norton Symphony Space. 2537 Broadway at 95th Street. Black Box Theatre. 82 Washington Square East.